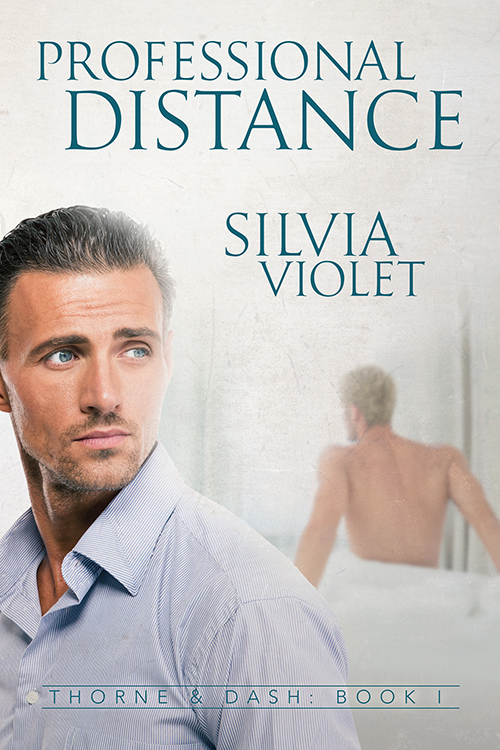 Professional Distance is up for pre-order! Grab your copy of Professional Distance now. You can pre-order at Amazon, ARe, Kobo, or iTunes. When are you going to publish Book 2? Already dying to read more! Becca, I’m so glad you enjoyed it! Personal Entanglement (Book 2) will be released in late April/early May.